There is a small restaurant which appears to be nothing special yet, it is a nice place you must visit. 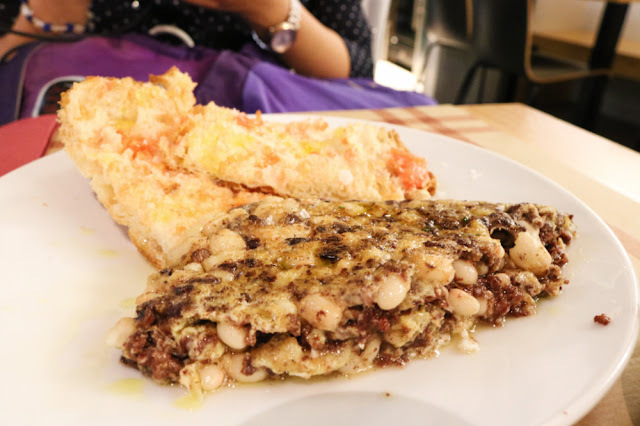 Classic Catalan cuisine with a try. Pretty friendly staff, perfect menu del dia for breakfast. 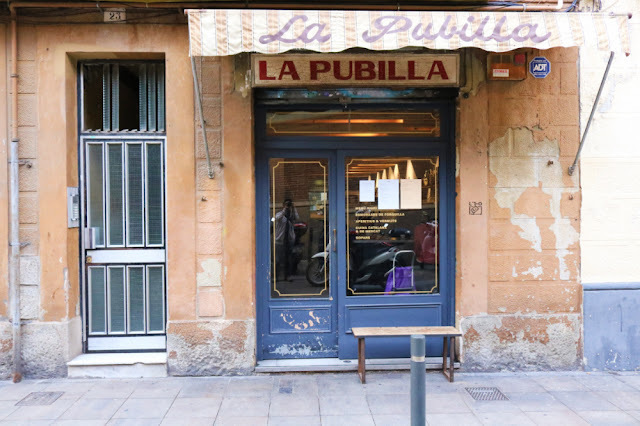 La Pubilla right located in front of Mercat de la Llibertat which is one of popular traditional market in Barcelona. The flavour and seasoning is totally different from the egg cakes in Taiwan. To our surprise, Catalan used a lot of beans, tomato and olive oil. The best way to eat this "Truita del dia" is combine the cakes with the baguette with tomato sauce. YUMMY. Don't be scared with the appearance. 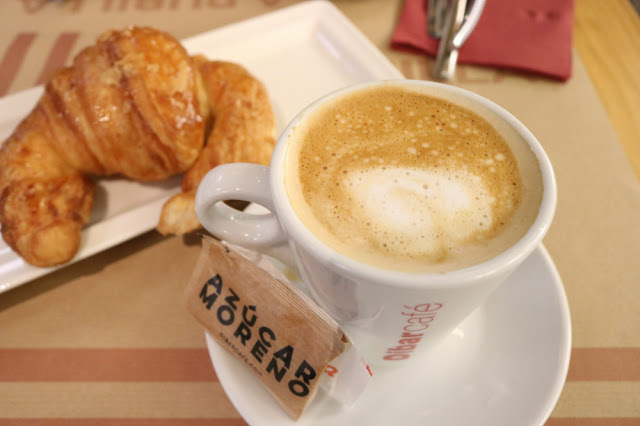 My friends and I have "Dos cafe con leche", one croissant. The coffee was good! The croissant was crunchy, ok for me. In genera, small, affordable and delicous. The staff in La Pubilla were friendly, even we spoke a little Spanish, not that well you know. If you ask me which is the best souvenir in Taiwan, ah, there are too many things you could take it as present. Here is one thing yummy, Rousong. 1. Rousong (meat floss in Chinese)Rousong is a dried meat product with fluffy texture from China. However, we Taiwanese love Rousong except those who do not eat pork. Even it came from China, it is still tasty. How to eat rousong? In Taiwan, we put it on the rice, like topping, make it with rice into a rice ball for take-away. Or just eat it alone. There are also fish meat floss for people don't like pork. Different flavour from meat floss. 2. Meat Floss with seaweedAnother flavour of meat floss, with seaweed and sesame. Beyond the original meat floss, the seaweed one has stronger flavour, with fragrant of the sea. Everyone love meat floss. Magic of The ThaliIt just opened recently, around three months at least. The Thali is owned and operated by an Indian Chinese (HK). The menu of day (esp. the Chicken curry and mix vegetable curry), plain naan. All were tasted pretty great. All spices and most of ingredients are imported from India, yes, India! You could get one main dish, naan or rice, and soft drinks! No matter you are dining alone or what. 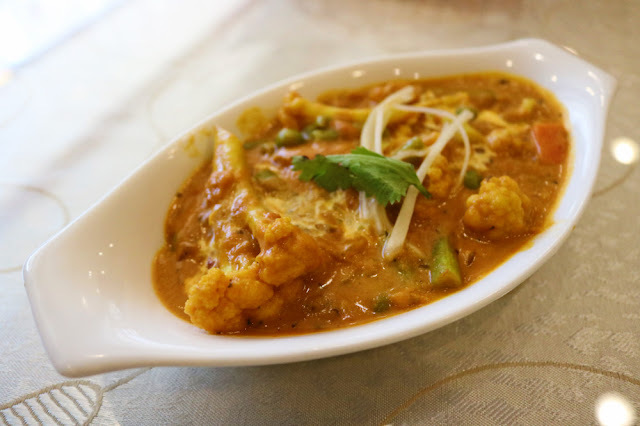 Come here to find and enjoy the magic of India spicy. For your own good LOL. You could also choose the level of spicy on you own, cool, huh. However, the hot masala tea was too sweet for me. Anyway, you could find your favoriate drinks here. How much?For special lunch, around NT130-200, no service fee, cash only. To my surprise, in general, you need to pay around NT300-500 for Indian butter chicken (my favoriate flavour of curry). In The Thali, the price is NT280. Amazing!!! 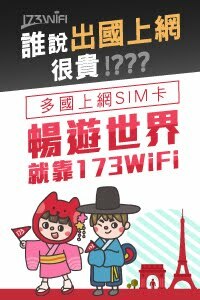 Call your friend, arrange a spicy food meeting here LOL. 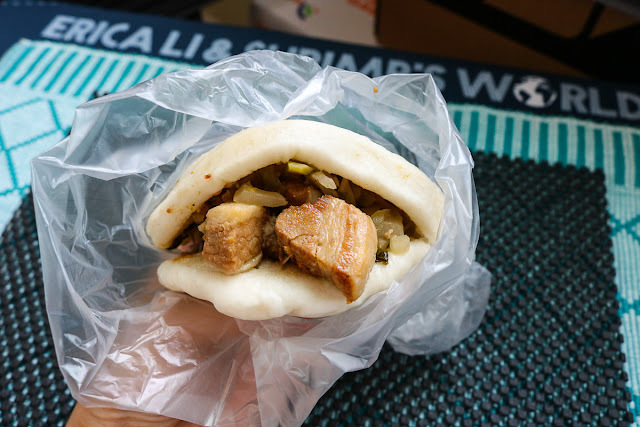 Gua-Pao (掛包/刈包/割包)It is a traditional Taiwanese burger, with shredded pork belly served in a steamed bun, most of bun with white colour. Also called steamed sandwich. We usually have peanut powder with sugar, coriander, and pickle. For my gene, I am not a fan of coriander. I usually ask boss/boss lady do not put it in my bun. If you have allergy issue about peanut, do not hesitate to let them know. In general, the price of Gua-Pao is from TWD40 to TWD60. You could find it in night market, street around school, and so on. We always have Gua-Pao during afternoon for teatime. It's really popular on delivery gourmet. 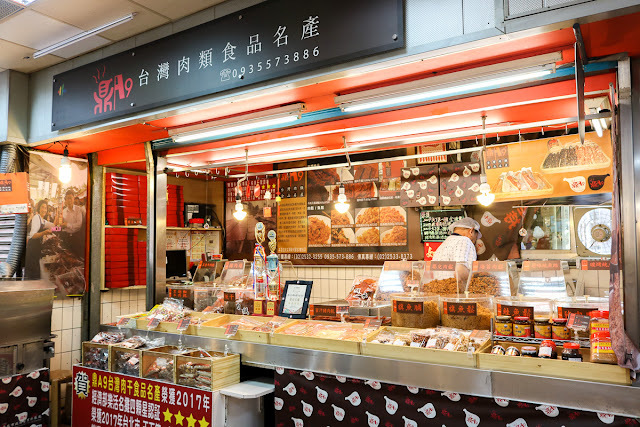 The Best Gua-Pao in TaipeiMost tourists would visit "石家割包" in Gongguan Night market (MRT Gongguan station). I always visit "狀元割包" in Neihu, 13 minutes by walk from MRT Xihu station. The boss lady is so kind and gentle. The feature is they use BBQ pork instead of braised pork belly. I definitely love the flavour of fire LOL.